For The Frequently Asked Etchells and Heathfield invited an international group of 14 artists, writers and thinkers to help them create an extraordinary, playful and intense investigation into contemporary art and its relation to the world. The Frequently Asked lasted nine hours and took the form of an exhausting relay interview between paired participants. The team of invited players were asked questions drawn from a large pre-scripted menu of possible topics by their partners. 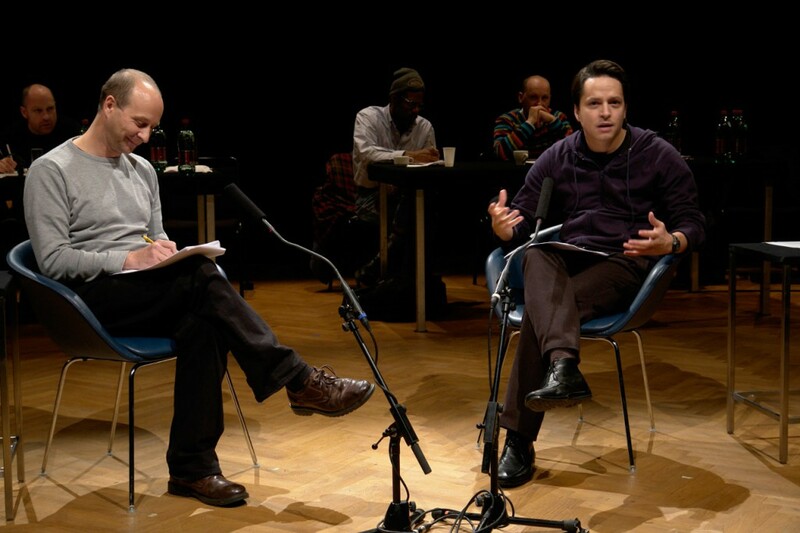 Participants were not informed of the particular questions they would be asked in advance and were paired with correspondents who were largely unknown to them. The questions concerned the status and functions of art and ranged from the experiential to the metaphysical, from the practical to the hypothetical, from the mundane to the absurd. 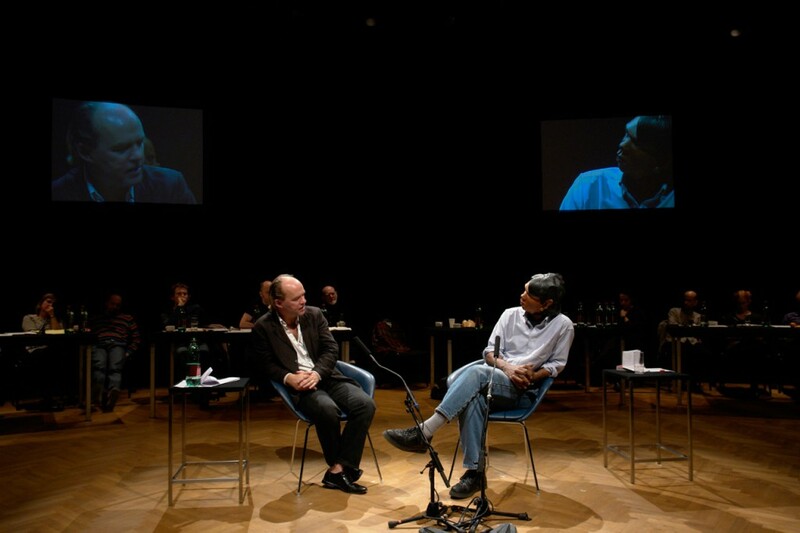 This was no normal talk-session, but instead a rolling marathon that accumulated, through an evolving sequence of relations and questions, a dynamic picture of the current state and stakes of thinking around art and performance. 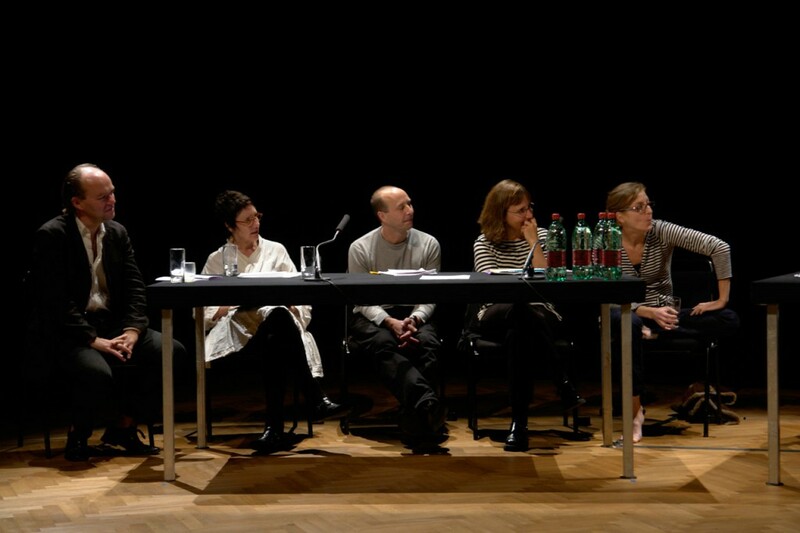 Participants: Jonathan Burrows, Irit Rogoff, William Pope.L, La Ribot, Joe Kelleher, Bojana Kunst, Janez Janša, Boyan Manchev, Lin Hixson, Alastair MacLennan, Goran Sergej Pristaš, Rebecca Schneider, Matthew Goulish, Alan Read. 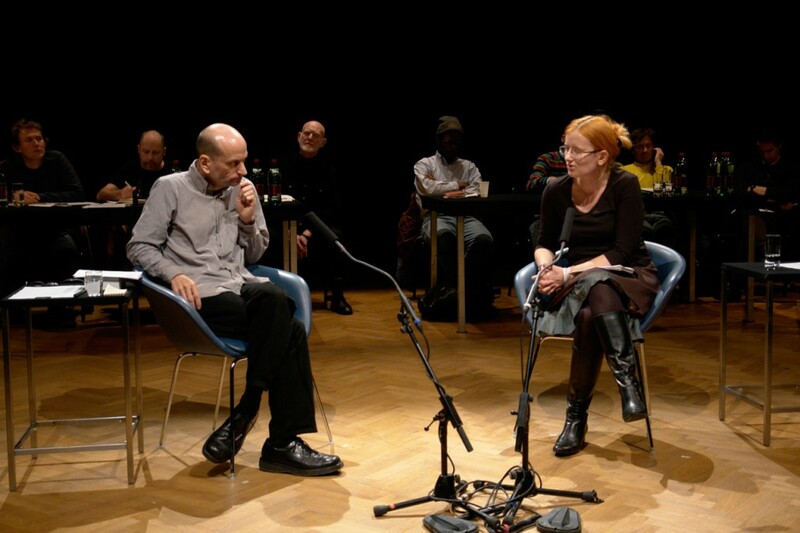 The Frequently Asked arose from Etchells and Heathfield’s interests in durational performance, dialogue, relational aesthetics and knowledge exchange. It was an opportunity for a community of artists and thinkers to throw ideas around, to push at the borders of their own sensibilities and open up new possibilities. At the heart of this work was a belief in the powers of the live encounter and the creative tensions of dialogue. 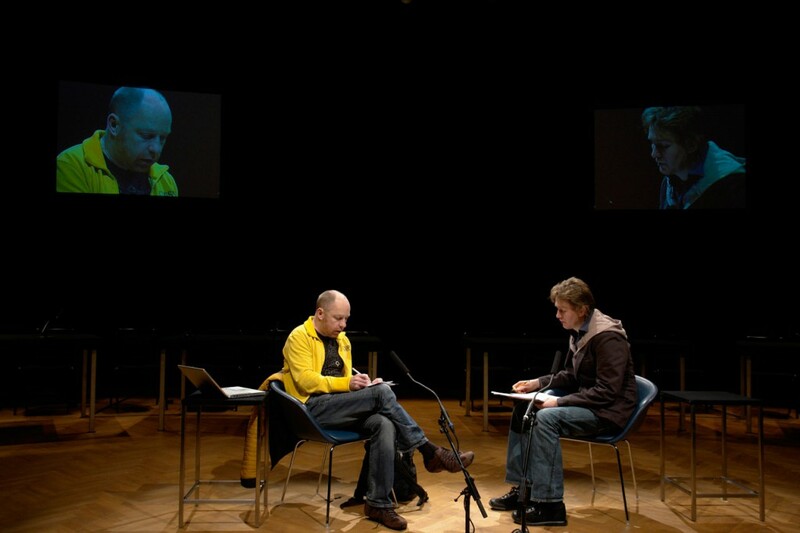 The Frequently Asked was commissioned by Tanzquartier Vienna and premiered there in November 2007 as part of Etchells and Heathfield’s Dialogues season.